﻿ HuntingNut » Forums » Firearms, Shooting & Reloading » Gun & Firearm Discussions » The 1911: 100 years young. 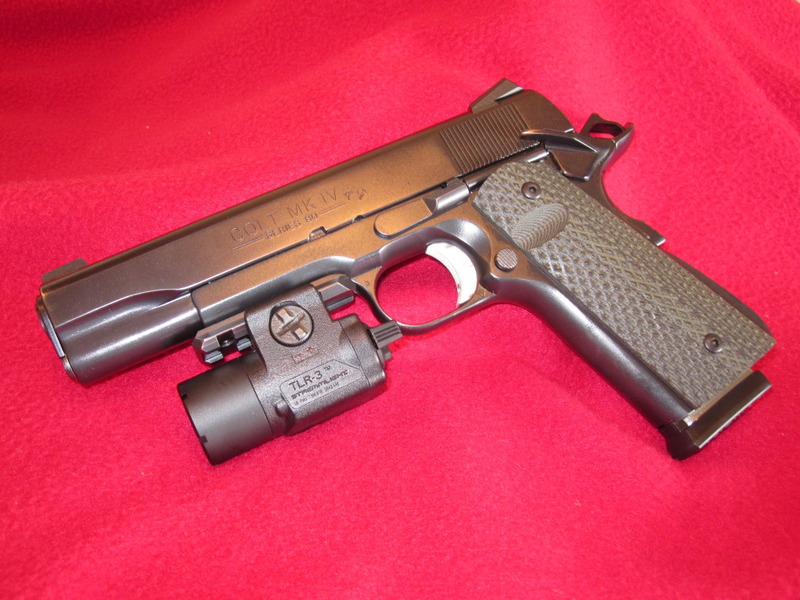 The 1911: 100 years young. Posted: Tue Mar 22, 2011 1:26 pm Post subject: The 1911: 100 years young. 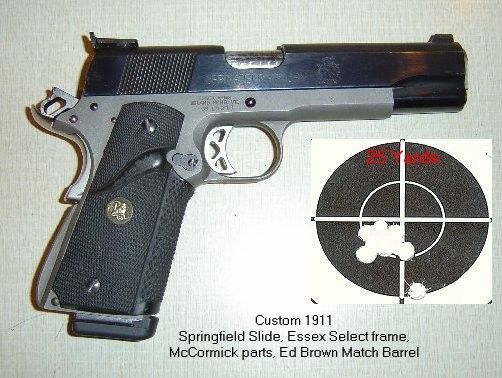 The 1911 is 100 years young this year. What hasn't been said or done about or with this pistol....JMB would be amazed me thinks. 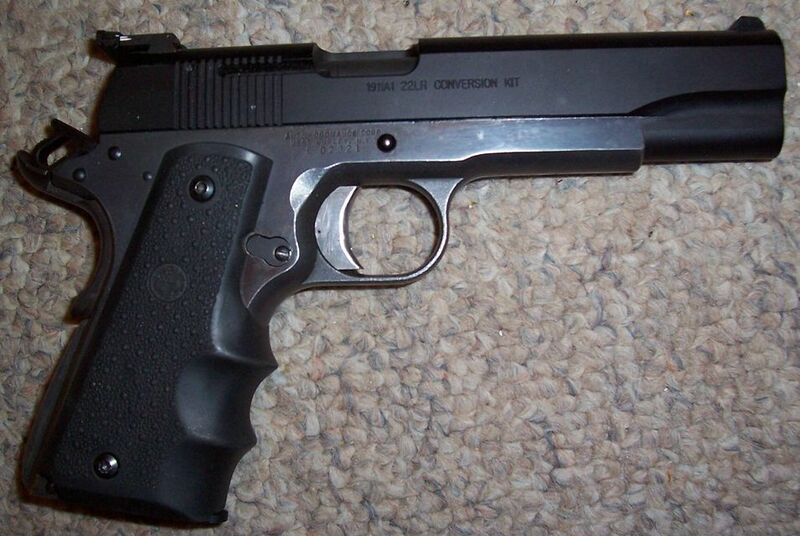 Happy Birth Day to the 1911! 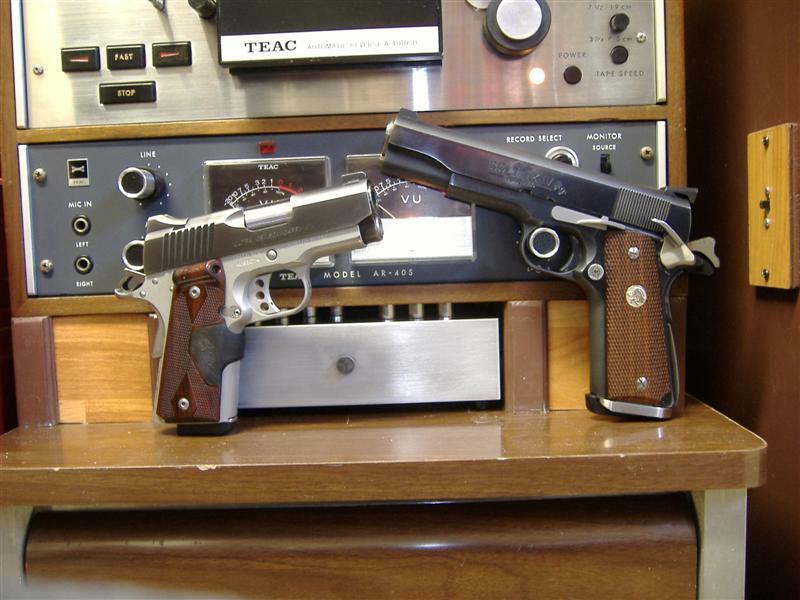 Posted: Tue Mar 22, 2011 3:05 pm Post subject: Re: The 1911: 100 years young. Posted: Tue Mar 22, 2011 4:24 pm Post subject: Re: The 1911: 100 years young. Posted: Tue Mar 22, 2011 6:26 pm Post subject: Re: The 1911: 100 years young. Posted: Wed Mar 23, 2011 4:58 am Post subject: Re: The 1911: 100 years young. And many more birthdays to come! 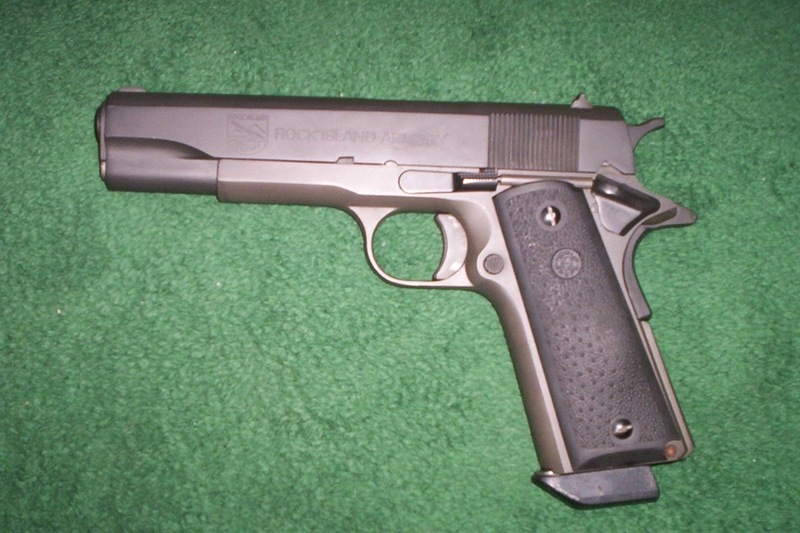 Posted: Wed Mar 23, 2011 7:35 am Post subject: Re: The 1911: 100 years young. Yup...I wonder if Mr. Browning had any idea how far his weapon would go. May there be many more years for Mr. Browning's child. Posted: Wed Mar 23, 2011 6:27 pm Post subject: Re: The 1911: 100 years young. Posted: Wed Mar 23, 2011 6:49 pm Post subject: Re: The 1911: 100 years young. 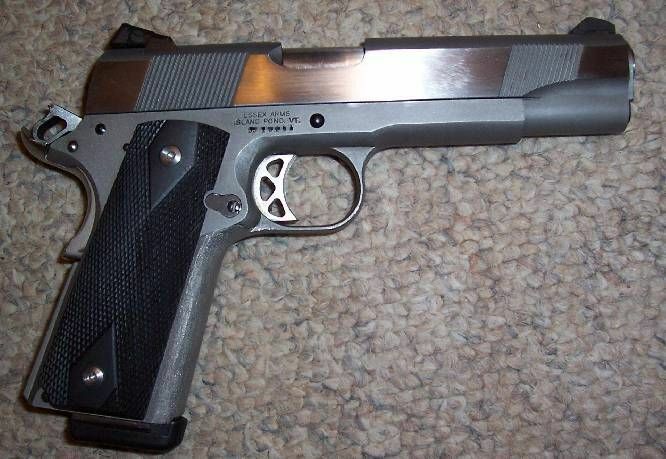 Posted: Wed Mar 23, 2011 11:00 pm Post subject: Re: The 1911: 100 years young. 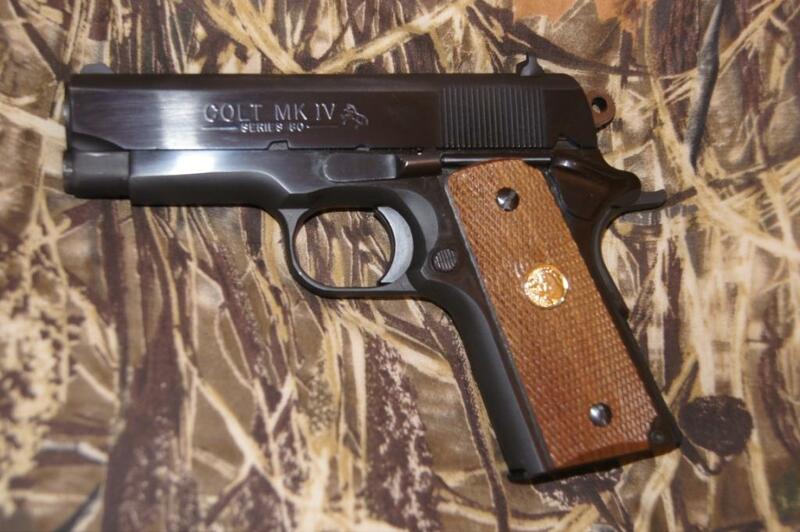 I would love to be able to even own, let alone carry, a 1911 Colt. It is a magnificent pistol and design that has more than stood the test of time with many well deserved runs on the board. Posted: Thu Mar 24, 2011 6:01 am Post subject: Re: The 1911: 100 years young. That blue is unique looking. Never seen something like that before. 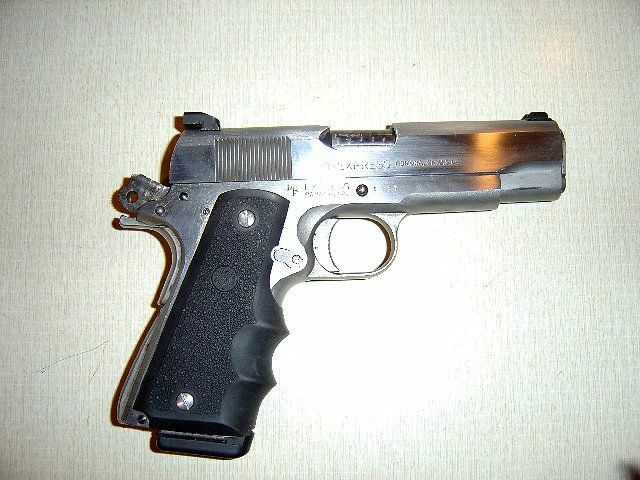 Posted: Sat Mar 26, 2011 2:56 pm Post subject: Re: The 1911: 100 years young. 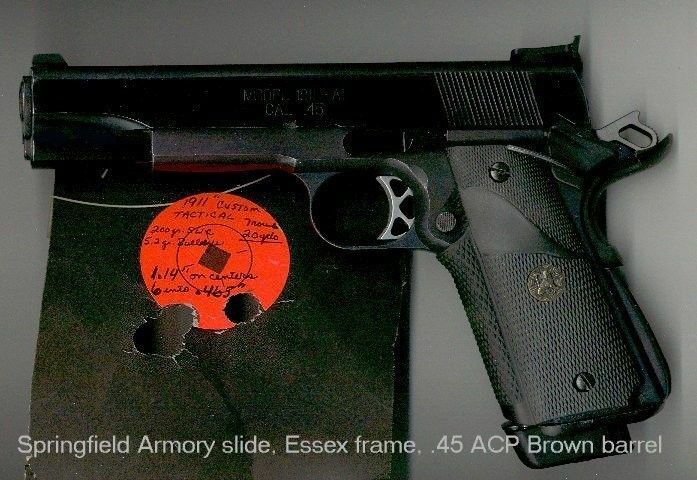 Yeah, the way the flash reflected was cool, but I have seen real nice blues in earlier colts especially the the .380 autos (1908's)this is an early series 70 from the first part of the 70's and it has that color too. The revolvers also sport this navy color. Posted: Sat Mar 26, 2011 9:59 pm Post subject: Re: The 1911: 100 years young. Bushy, does your component stereo still work? I haven't seen that kind of equipement for twenty years. Brings back memories of my old Kenwood setup. Posted: Sat Mar 26, 2011 10:17 pm Post subject: Re: The 1911: 100 years young. Posted: Sat Mar 26, 2011 10:51 pm Post subject: Re: The 1911: 100 years young. Bushy, does your component stereo still work? Mate...everything that Bushy has works as it was meant to on the day it was manufactured I reckon...although I can't comment on his "body parts" these days. He does however look a damn sight fitter than many his age I have seen in the past. Posted: Sun Mar 27, 2011 6:36 am Post subject: Re: The 1911: 100 years young. Inthedark...All of what I have in operation is in working order.